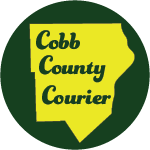 When Susan Thayer retires from the Cobb County school board at the end of this year, the seven-member delegation could be left with no female representatives. Charisse Davis, a librarian and former kindergarten teacher, is one of two women running to keep that from happening. Davis, a Democrat, is running against two-term Republican incumbent Scott Sweeney for the Post 6 seat in East Cobb (district map available at this link). One of Davis’ biggest priorities is expanding access to Georgia’s lottery-funded pre-kindergarten program in Cobb County. She also aims to increase transparency from the board to the public. When it comes to school safety, she advocates for what she calls “proactive” measures like combatting school bullying, hiring more counselors and joining programs like Sandy Hook Promise. She does not favor arming teachers. “We don’t need to lock down our kids and make the school experience unrecognizable,” Davis said. Davis has spent 16 years as a teacher and librarian and has lived in Cobb for the last seven years. She said that nearly 80 percent of teachers are female and that when she attends PTA meetings the majority of those present are mothers. For this reason, Davis feels it’s important to have women represented on the school board. Another school board incumbent, David Chastain, faces a Democratic challenge from Faith Presbyterian Church pastor Cynthia Parr. If she had her way, Davis would have the Cobb school board become officially non-partisan, which is often the case in municipal elections. Sweeney has drawn controversy in the past, first for his use of private emails to discuss official board matters, and later for his close ties to educational whiteboard manufacturer Promethean. Both came before Sweeney’s first re-election bid in 2014, in which he defeated primary challenger Kevin Nicholas. No Democrat entered the race that year. Running as a first-time candidate has been a learning experience. Davis said at times it feels like the whole family is running due to the extensive time commitment. As of June 30, Davis reported raising $7,535 for her campaign, including a $1,575 loan to herself. She has spent $4,279.24 so far. While she acknowledges Sweeney’s experience as a businessman, Davis questions how that business knowledge benefits Cobb students. Davis is also a mother of two boys, one of whom attends Teasley Elementary and the other at Campbell Middle School. She’s running from the southern end of the East Cobb-based Post 6 district, and said she’s been working hard to make connections and meet voters further north. The district includes some of Cobb County’s most celebrated schools, including Wheeler and Walton high schools. Davis wants to see that same pride and excellence extend to all of Cobb County’s schools. Like many other Democrats running for office this year, Davis is a first-time candidate. Like many Cobb Democrats, her decision to run stems in part from her relationship with Kennesaw resident Sarah Riggs Amico, who is running for Georgia Lieutenant Governor. Cobb is the second-largest school system in Georgia and the 23rd-largest in the United States, with a budget of over $1 billion and an enrollment of over 112,000 in 112 schools. Davis feels the district’s positive reputation is well earned, but further progress can be made toward serving all enrolled students, including those with special needs. Running as a first-time candidate has been a learning experience. Davis said at times it feels like the whole family is running due to the extensive time commitment and jokes that she know understands why teachers don’t usually run for office. As of June 30, Davis reported raising $7,535 for her campaign, including a $1,575 loan to herself. She has spent $4,279.24 so far. Sweeney has filed an affidavit saying he wouldn’t spend or raise more than $2,500 on the election. Davis feels heartened by turnout during the May primary. While neither Davis nor Sweeney faced an opponent, he received 4,844 votes and she took 4,562, a relatively close number that could indicate stronger Democratic turnout in the traditionally conservative district. 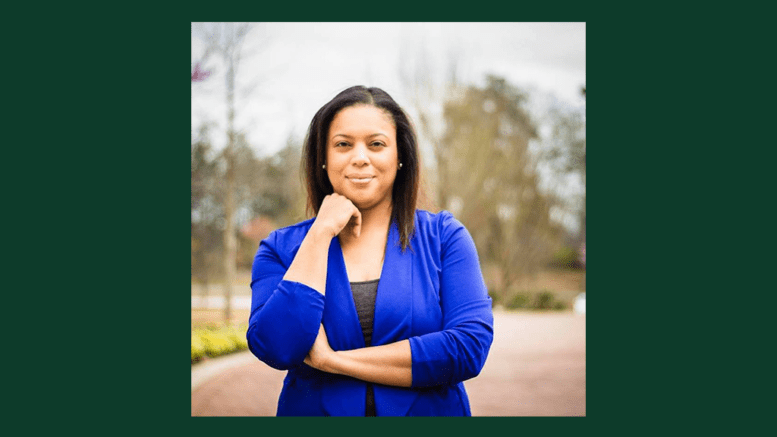 Be the first to comment on "Charisse Davis aims to unseat two-term incumbent Scott Sweeney on Cobb School Board"